The QuickTop S-Line is our Steel Frame Folding Marquee. The popup tent is 3x3m square. 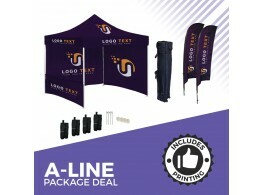 This Package Deal includes everything for the Commercial Customer wanting Great Brand Exposure. 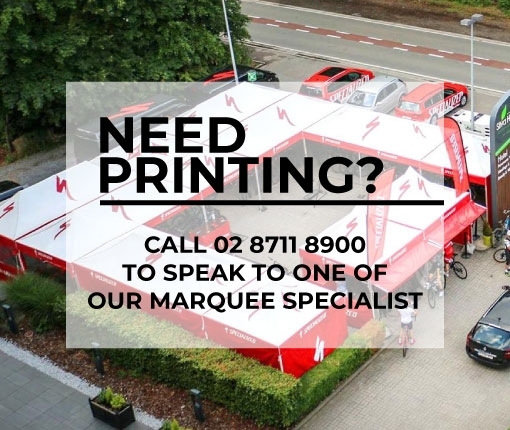 The QuickTop A-Line is our heavy duty Top of the range Folding Marquee. The popup tent is 3x3m square. The QuickTop Sports Plus is our medium-duty Aluminium frame model. The popup tent is 3x3m square.